Below you fill find all funeral homes and cemeteries in or near Mattapan. Suburbs of Mattapan: Boston, Hyde Park. Mattapan is also known as: Mattapan, and Boston. Zip codes in the city: 02126. Some of the notable people born here have been: (jonathan kale). Mattapan (/mætəˈpæn/) is a neighborhood in Boston, Massachusetts. Historically a section of neighboring Dorchester, Mattapan became a part of Boston when Dorchester was annexed in 1870. As of the 2010 census, it had a population of 36,480. 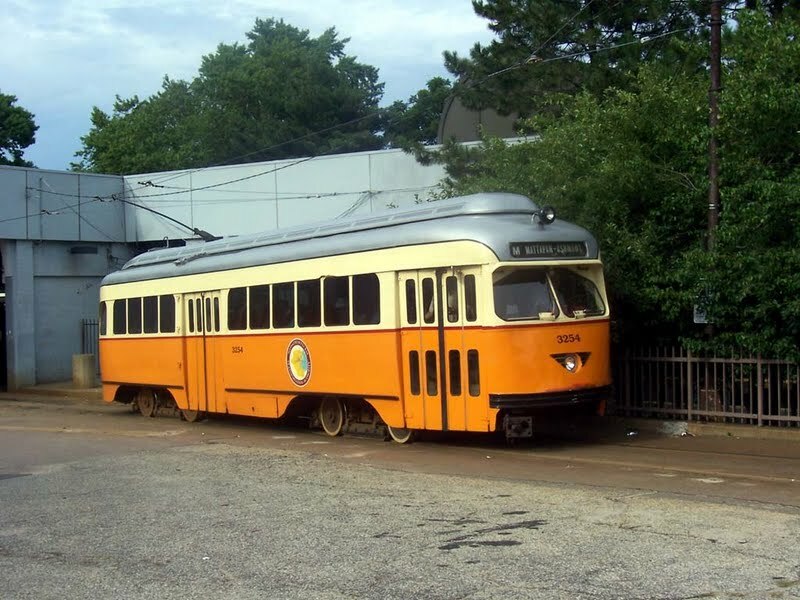 Like other neighborhoods of the late 19th and early 20th century, Mattapan developed, residentially and commercially, as the railroads and streetcars made downtown Boston increasingly accessible. Predominantly residential, Mattapan is a mix of public housing, small apartment buildings, single-family houses, and two- and three-family houses (known locally as "Three-Deckers" or "Triple-Deckers"). Blue Hill Avenue and Mattapan Square, where Blue Hill Avenue, River Street, and Cummins Highway meet, are the commercial heart of the neighborhood, home to banks, law offices, restaurants, and retail shops. The new Mattapan Branch of the Boston Public library opened 2009, at a cost of more than $4 million. Mattapan has a large portion of green space within the neighborhood. The Harambee Park, the Franklin Zoo, the Boston Nature Zoo Center and Wildlife Sanctuary, and historic Forest Hill Cemetery can all be considered green space within the neighborhood of Mattapan. 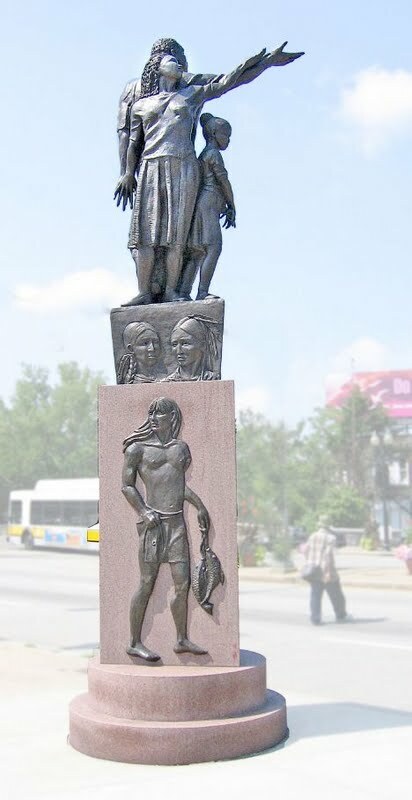 Mattapan's demographics are diverse, with a large population of Haitians, Caribbean immigrants, and African Americans.Mattapan is claimed as the original Native American name for the Dorchester area, though accounts vary whether the phrase meant "a good place to be," or "a good place to sit" or "an evil, spread about place." It was written on November 18th, 2017 that Philip M Squires passed on in Mattapan, Massachusetts. Squires was 82 years old. Send flowers to express your sympathy and honor Philip M's life. It was revealed on February 4th, 2017 that Brutus Charles Burks perished in Mattapan, Massachusetts. Burks was 69 years old. Send flowers to share your condolences and honor Brutus Charles's life. It was written by The Foxboro Reporter on September 19th, 2013 that Thomas J "TJ" Carnevale passed on in Mattapan, Massachusetts. Carnevale was 26 years old. Send flowers to share your condolences and honor Thomas J "TJ"'s life. It was reported on January 9th, 2012 that Jacqueline Factor (Teverow) died in Boynton Beach, Florida. Ms. Factor was 85 years old and was born in Mattapan, MA. Send flowers to express your sorrow and honor Jacqueline's life. Historically a section of neighboring Dorchester, Massachusetts Mattapan became a part of Boston when Dorchester was annexed in 1870. Predominantly residential, Mattapan is a mix of public housing, small apartment buildings, single-family houses, and two and three family houses (known locally as "Three-Deckers"). Mattapan is a neighborhood in Boston, Massachusetts, United States. As of the 2000 census, it had a population of 28,145. Blue Hill Avenue and Mattapan Square, where Blue Hill Avenue, River Street, and Cummins Highway meet, are the commercial heart of the neighborhood, home to banks, law offices, restaurants, and retail shops. Funerals in Mattapan, MA on Yahoo! Local Get Ratings & Reviews on Funerals with Photos, Maps, Driving Directions and more. Listing all funeral homes in Mattapan, Massachusetts so you can easily send flowers to any location (same day delivery) or find any funeral service. Listing all cemeteries in Mattapan, Massachusetts so you can easily send flowers to any location (same day delivery) or find any funeral service. We work with local florists and flower shops to offer same day delivery. You will find budget sympathy flowers in Mattapan here. Our funeral flowers are cheap in price but not in value.